Kultura has been presenting and promoting Philippine culture for the past 22 years. In October 2010 its activities expanded in Asia - Singapore to be specific. Founded by former members of the “Bayanihan” the national dance company of the Philippines, Kultura founders felt the need to utilize their experience to reach out to the growing local Filipino community and fellow Americans who long to learn about the roots of the Filipino people. Being the fastest growing minority group in the US next to the Hispanics, the Filipino-American’s thirst for more knowledge and appreciation about the homeland became evident. As Kultura evolved, it realized the importance to collaborate with other Filipino artists and performing companies to diversify programming to the growing audience. Hence, after 22 years and more than 5 appearances at the John Anson Ford Amphitheater, conceptualizing this visionary project and seeing to it that it gets done became a goal. 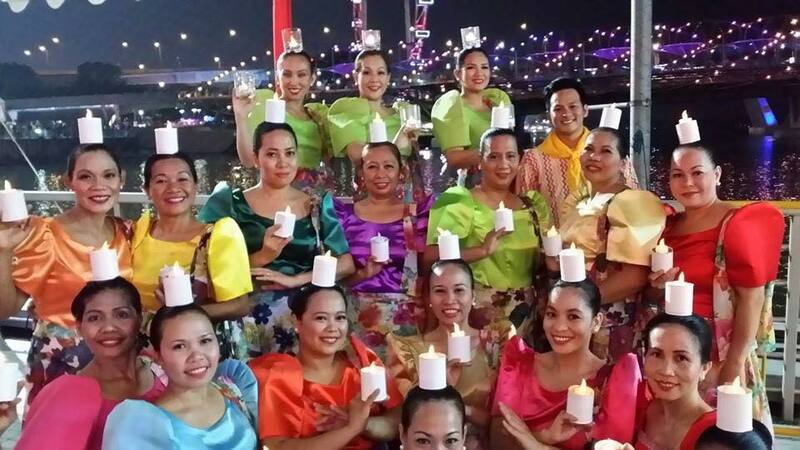 KULTURA will be the very first Philippine cultural dance group to be accompanied by a 30-piece symphony orchestra. 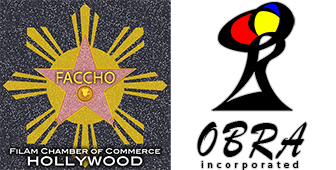 Traditional dance pieces will turn into full production numbers in the dual-stage Ford Amphitheatre as Kultura together with the music of FASO and the voice of PCS weave a cultural fabric distinctively Filipino.